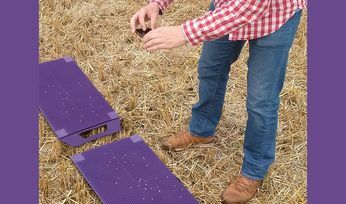 RESEARCH by the Commonwealth Scientific and Industrial Research Organisation (CSIRO) has found shifting agricultural products from road to rail freight could save an estimated $70 million per year. Inland rail may be able to cut the cost of producing agricultural products. Australia's national science agency conducted a pilot study last year using the computer logistics tool Transport Network Strategic Investment Tool (TraNSIT), along with extensive industry engagement, to focus on the transport route from Parkes to Narromine in Central West NSW. Researchers studied existing freight movements in this area to estimate the potential transport cost savings for the entire Inland rail project, marking the first time such a detailed analysis on road to rail supply chains has been completed. The analysis showed if existing agricultural road trips were shifted to inland rail, the agricultural industry could save between $64 to $94 per tonne, depending on back-loading. This equates to about $70 million in reduced transport costs per year based on the shift of 923,000 tonnes of freight to rail. CSIRO TraNSIT leader Dr Andrew Higgins said the research has shown that Inland rail would bring an improvement in rail travel time and transport cost, particularly important when considering perishable products. "This would make it a lot more competitive with the travel time advantages of road transport," Dr Higgins said. 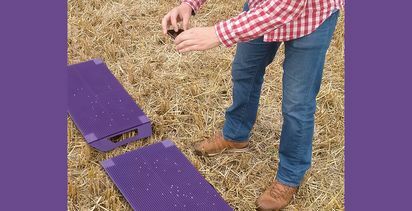 "A big cost in food production is transport, particularly given the large distribution of where and when it is grown across Australia, and the long distances to major domestic markets, often over 1000 kilometres," he said. "These type of savings with inland rail would mean food companies would have lower costs in accessing markets further away." 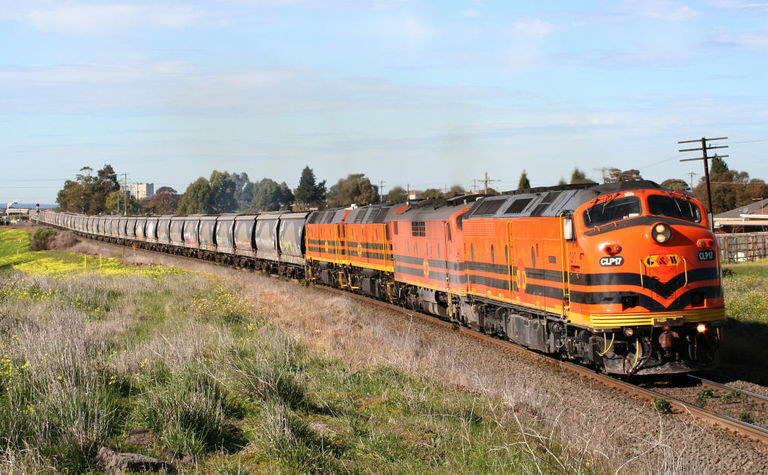 The National Farmers Federation (NFF) welcomed the CSIRO report, which also found the new rail infrastructure would take up to 63,000 trucks off various parts of the Newell Highway. "The Inland rail project promises to transform the movement of east coast agricultural freight and therefore improve the bottom line of farmers and agriculture in general," Simson said. 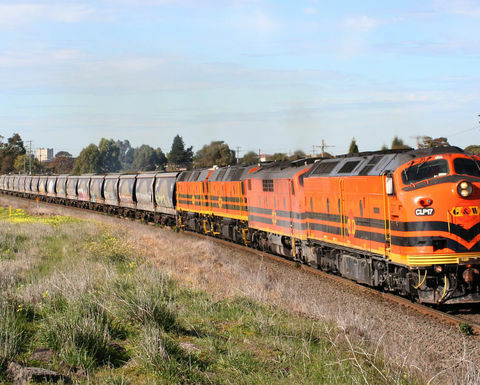 "The focus at this stage of the project must be on governments working together to facilitate and guarantee interconnectivity between existing freight lines into the inland rail," she said. "This should include the upgrade of connecting regional rail lines to ensure 25 tonne total axle loading on all regional main lines to reduce handling costs." The NFF President said getting produce from farm to port as efficiently and cost effectively as possible is critical to Australia's international competitiveness. "Up to 70% of Australia's agricultural produce is exported. We compete in highly price sensitive markets, against producing countries, many of which are closer to market and/or have more efficient freight lines," Ms Simson said. "If done properly, the Inland rail project will be a state-of-the-art rail corridor that will assist to set our east coast farm sector up for success for many years to come," she said.